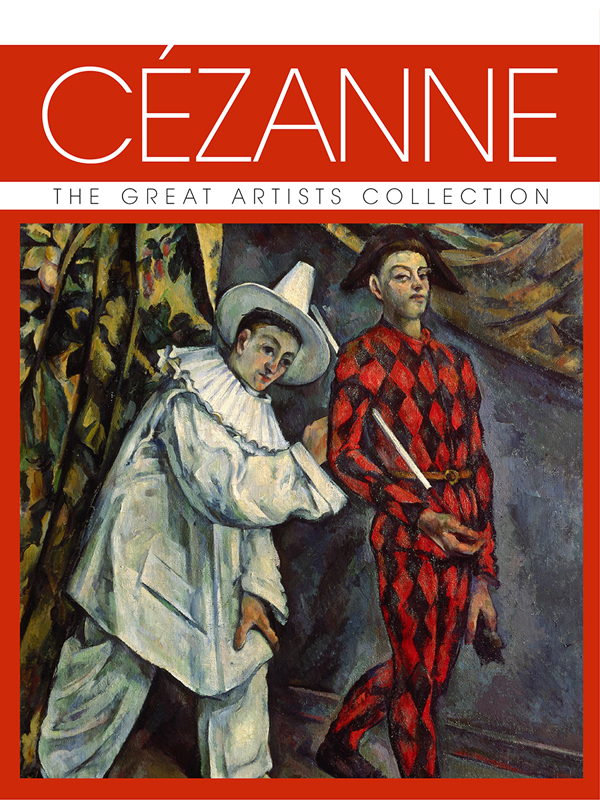 Paul Cézanne was highly revered by not just his contemporaries (although this took some time to materialize), but also the 20th- and 21st-century artists that were to follow him. Perhaps this is because his paintings and great works were universal and easy to interpret, with monumental great landscapes, still life, and portraitures, or perhaps it is because he brought something fresh, exciting, and new. Described as the “Father of Modernism,” Cezanne's style and influences changed from his early “darker” palettes to colorful and vibrant pieces, largely owing to his association with fellow artist Camille Pissarro. 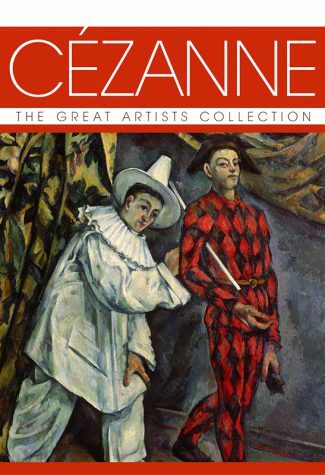 It took almost all of the 45 years of Cezanne's career for him to achieve the recognition and acclaimed criticism that he deserved, but it came around 1900, just six years before his death, leaving the French artist with an enduring legacy and a prominent place in art history.